Do you ever dodge your creative work? Say, your practice or writing time arrives, and you race off to do some chore. It might be a chore that you detest, but now it calls to you. Then, instead of refining your music, you start cleaning the house or doing whatever. If that scenario sounds familiar, you’re not alone. Creative people of every sort contend with avoidant behaviors. Why do we sidestep practicing, writing, and doing other creative tasks? Often, the answer stems from the nature of creative work. 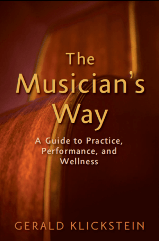 As described in my book The Musician’s Way, when we practice, write, and so forth, we deliberately set out to improve our abilities and invent what doesn’t yet exist. Whether we’re composing music or polishing a piece to perform in a concert, we go beyond what we currently know. We stretch our limits. We strive. But striving takes us into the unknown, and that brings uncertainty. We wonder whether we’ll have music ready in time for a show or whether our performance will go over well. If the uncertainty of our work unsettles us, then, to escape the discomfort, we might seek refuge in a mindless task: “This really needs doing,” we’ll congratulate ourselves as we reach for the mop. Fortunately, there’s an antidote to avoidance. Let’s call it awareness and action. First we have to notice an avoidant thought the instant it arises, before we fall under its spell. Next we must act to do what we intend. A moment later, as part of me sized up the shrubbery, I caught myself: I acknowledged the avoidant thought for what it was, I then renewed my enthusiasm for the music I was learning and dashed to my studio and tuned up my guitar. Avoidance avoided. As I see it, the adept handling of avoidant thoughts represents a key aspect of our literacy with the creative process. We’re all going to have such thoughts, but we can stop ourselves from sliding into habits of procrastination. Dispute it (laugh at yourself, or just say “no”). 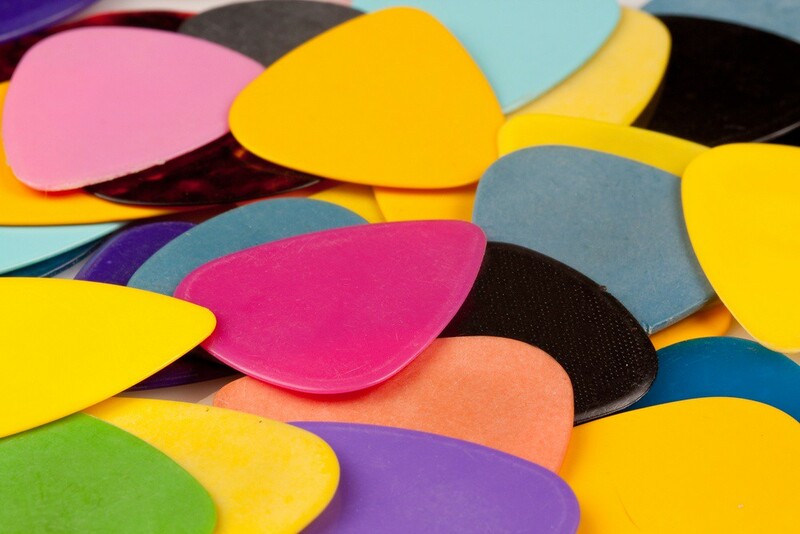 See The Musician’s Way for strategies that boost creativity in practice and on stage. Good one, David – a classic avoidance maneuver! Yes, today I avoided a number of musical projects because I thought it would be useful to spend a few hours organizing/filing my sheet music!